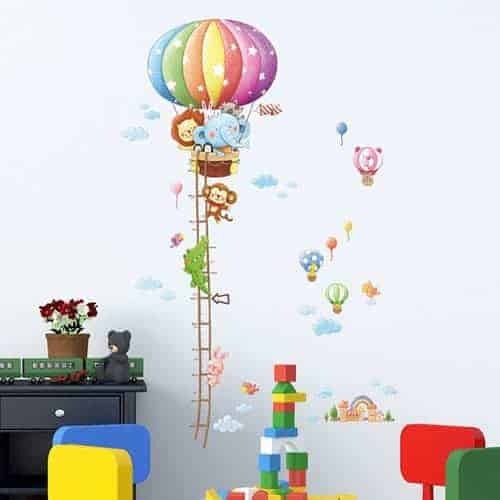 With our wall sticker height charts, your child can keep track of their growth in a fun and exciting way! 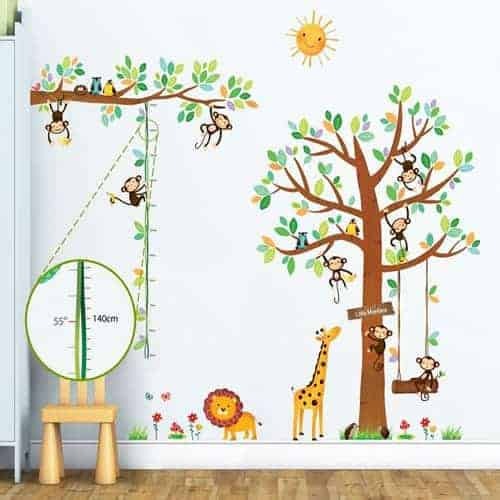 We have a range of designs and heights available to purchase. 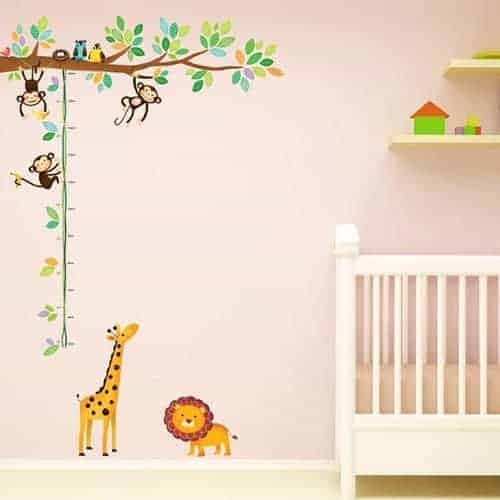 Many of our cute designs include monkeys, lions, elephants and more cute animal friends! 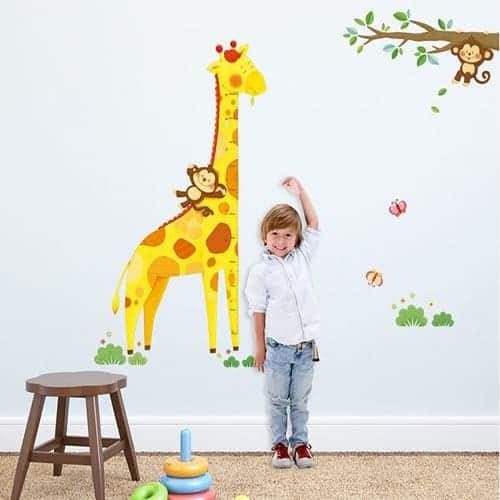 We even have a special Giraffe height chart, with the height measurements all along Giraffe’s neck. 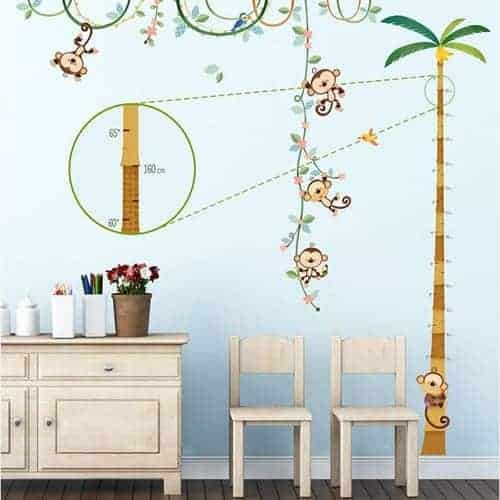 When you purchase one of our height charts, you not only receive the chart itself, but a number of other matching decals to place around it! All our stickers are easy to apply to any flat surface, and can be removed and relocated.